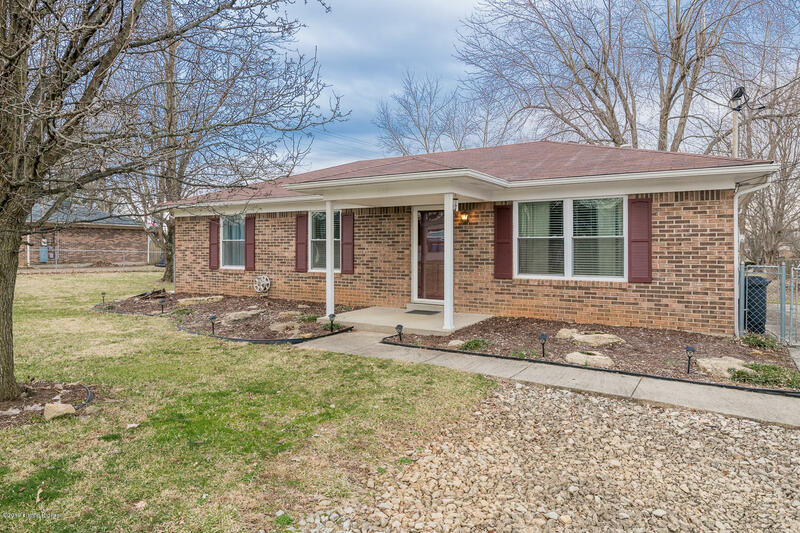 This gorgeous 3 bedroom ranch home is one you do not want to miss! This bright and airy home features all the space you could want, gorgeous flooring, a large eat-in kitchen and a perfect backyard for all those summer bbq's with family and friends. All of this is offered at an incredible value and even carries the potential for no money down financing! Set up your private tour today before it's too late!